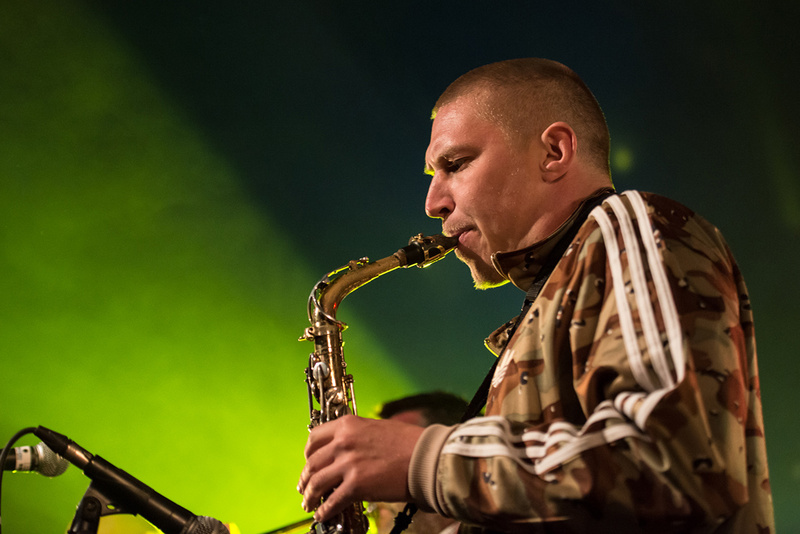 James Morton is one of the most exciting saxophone players of his generation. 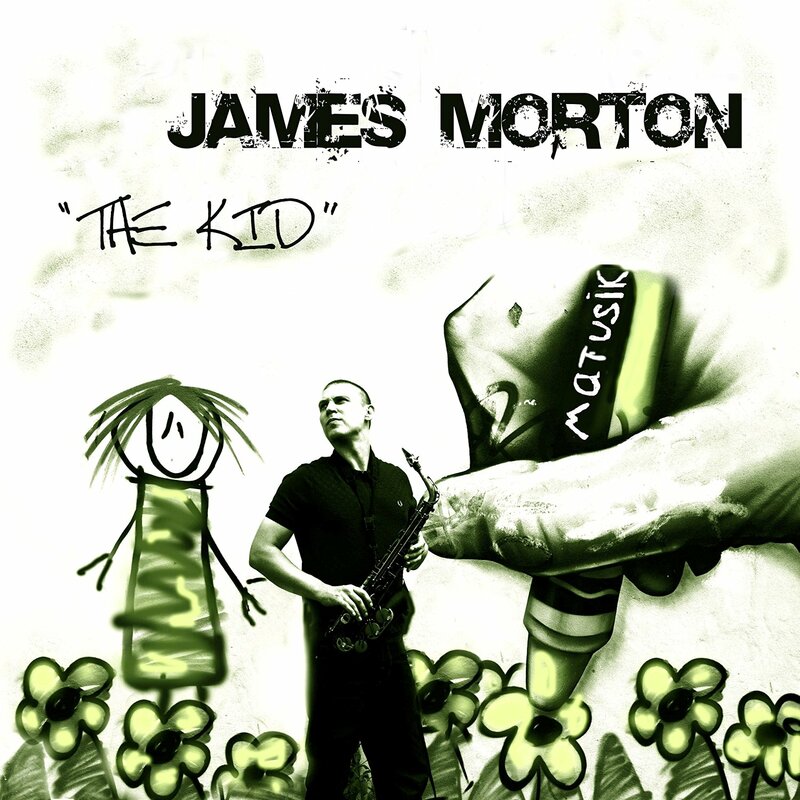 After his critically acclaimed release Don’t You Worry ‘Bout That (2010) by James Morton’s Porkchop, his highly anticipated new solo album The Kid is due for release in June 2016 with an all-star line up, including a four-piece horn section and an array of special guests including Fred Wesley, Pee Wee Ellis, Andy Sheppard, Ollie Teeba (The Herbaliser), Ian Mathews (Kasabian) and The Easy Access Horns (The Herbaliser). The album’s title owes itself to James’ nickname, “The Kid”, which was earned after playing the clubs, venues and festivals in and around Southern England from the age of twelve. As a teenager he was heavily influenced by the funk music of James Brown, hip-hop and jazz and it is these influences – not to mention the presence of his biggest mentors on the album – that he brings together on The Kid, making it an exciting funky, soulful, gospel tinged album. The Kid features all original material, and is, for the most part instrumental, driven by grooving funk beats. Tracks such as Do Dat, Stand Up and The Swerve fall very much into JB’s territory, while Step Up brings in some different textures through vocalist Alex Johansen. The Hymn then takes things down to a more soulful groove with the Soul Collective Gospel Choir. Andy Sheppard, who has been a major mentor, features on If They Only Knew, a track James specifically wrote for him. By bringing all his key mentors and influences – Pee Wee Ellis, Fred Wesley, Andy Sheppard – together, the album becomes a storyboard for his career, charting his musical journey from where he began, to where he is now. And it’s quite an achievement! These days, James regularly plays with his idols – he has worked extensively (15 years) with Pee-Wee Ellis and recently recorded (and performed) with Fred Wesley and The New JB’s. 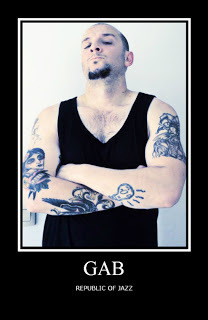 He is also a member of British hip-hop legends The Herbaliser who he continues to tour and collaborate with. His unique lyrical and rhythmic style, which allows him to directly “speak” to his audience, conveys a strong sense of emotion that really connects with people and is what makes him such a special – and in demand – player. Throughout his career James has worked with some of the world’s best known and exciting artists, including Kasabian, Raphael Saadiq, Pendulum, George Clinton, Tony Allen, Roni Size, Angelique Kidjo, Carleen Anderson, Jazz Jamaica and Fred Wesley and The New JB’s, to name a few. Most recently he worked as part of NPG Hornz playing with Liv Warfield and other members from Prince’s band and in 2014 he was appointed Ambassador of Music for his home town, Bristol. 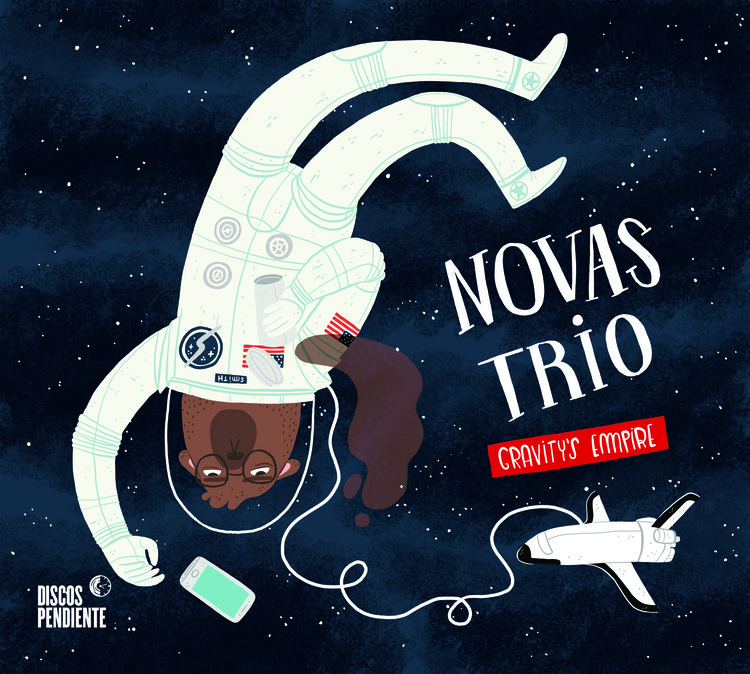 "Gravity's Empire" Is the second record from Novas Trio. 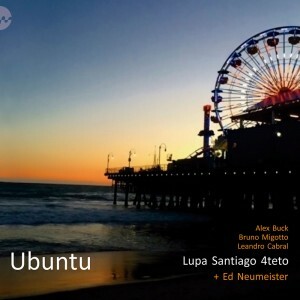 Features Jeff Miles on guitar, Carlos Vera L on Vibes and Rodrigo Recabarren on Drums. Dayna Stephens is a special guest on Vesak and Throughout. We are getting ready to release our second album Gravity's Empire worldwide with a tour in the East Coast!!!! 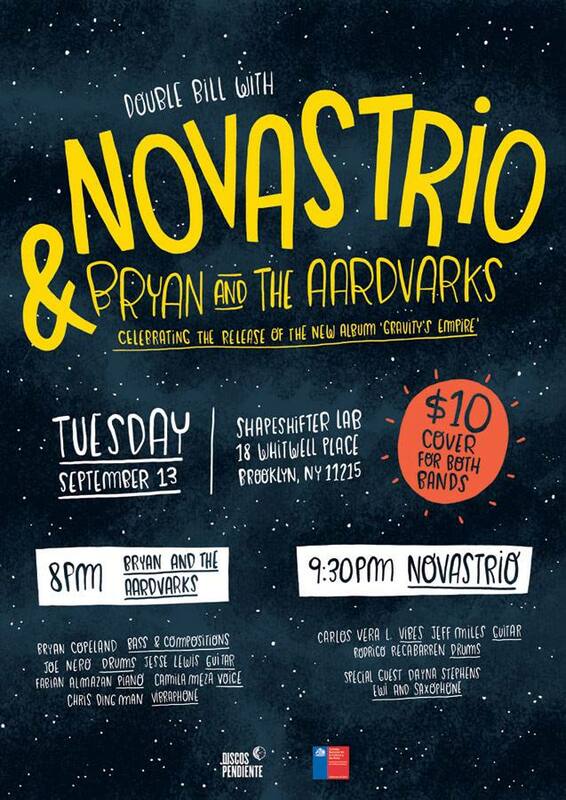 Join us for the CD Release party at ShapeShifter Lab in Brooklyn on Tuesday September the 13th. 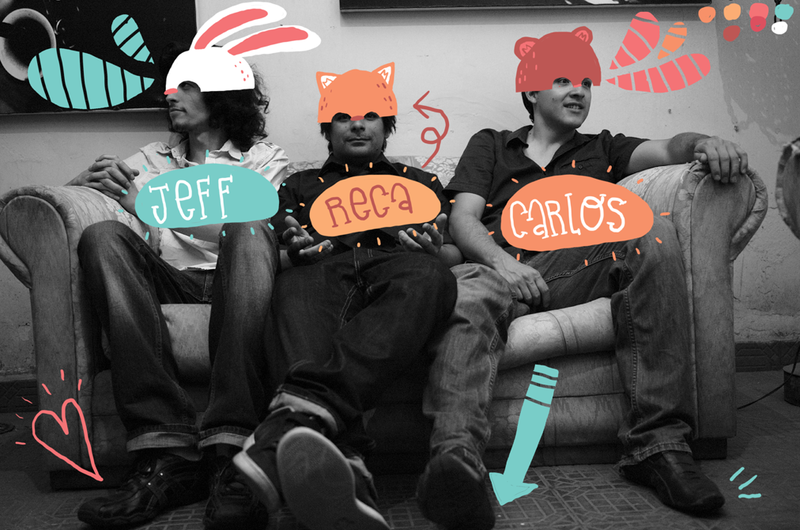 It will be a great hang since we'll have Dayna Stephens on Sax and EWI and Bryan and the Aardvarks playing before us. If you are not in the NY area you will be able to stream it on http://live.shapeshifterlab.com/ for $3 bucks. The awesome poster (and all of our artwork) was made by the one and only Frannerd!!! Este mensaje es para contarles que el segundo disco de Novas Trio “Gravity's Empire” está disponible desde hoy 8 de Septiembre en todas las plataformas digitales y físicas. Para celebrar este gran evento, vamos a hacer una serie de presentaciones en Estados Unidos y la gran celebración de lanzamiento de nuestro disco será el martes 13 de septiembre en Shapeshifter lab, en Brooklyn, Nueva York. Queremos aprovechar de agradecer a nuestros amigos de Discos Pendiente, al fondo Nacional de la música, a la más seca Frannerd y a todos los que han estado involucrados en este gran proyecto. Ojalá nos puedas acompañar física o virtualmente y esperamos que disfrutes nuestro nuevo disco! 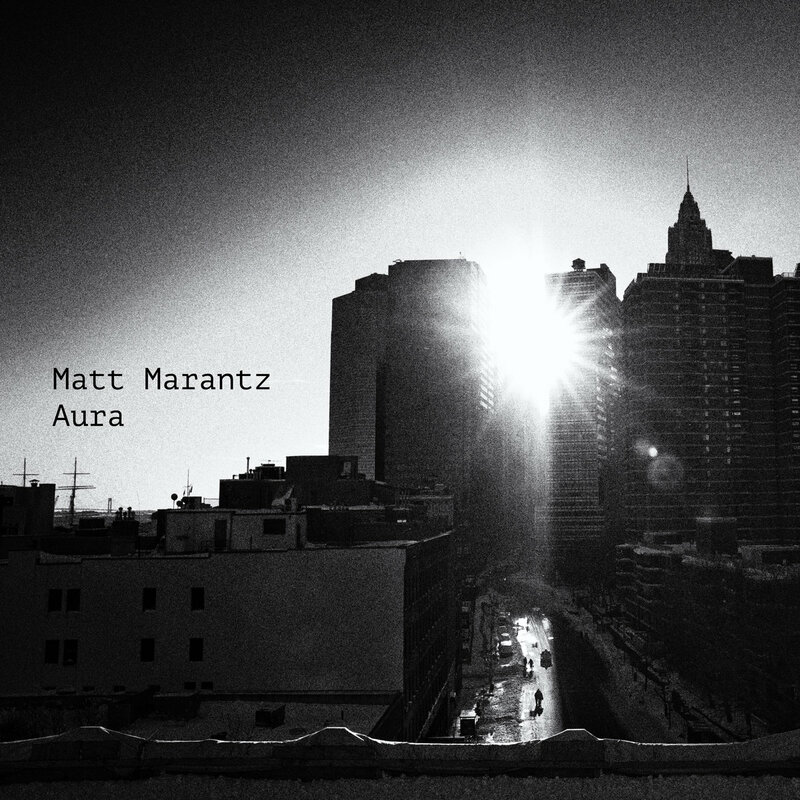 Originally from Texas, Matt Marantz got his start growing up in a musical family. 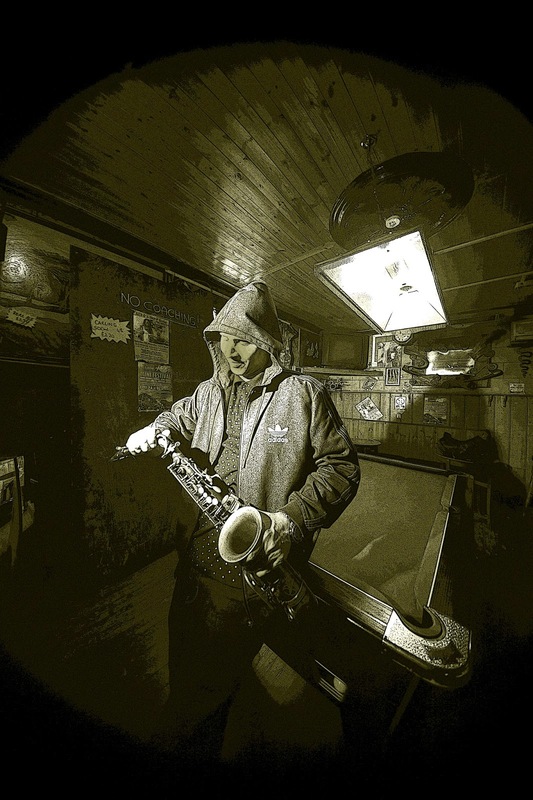 At a young age, he was exposed to the music of Charlie Parker, Phil Woods, and Cannonball Adderly via his father's record collection sparking a love affair with the saxophone & the bebop language that kindled a flame of musical discovery. At Booker T. Washington High School for the Perfoming and Visual Arts in Dallas, Marantz grew alongside like-minded musical peers and was propelled to learn the ropes of playing in ensembles under the tutelage of then-director of the jazz bands, his father Bart Marantz. It was here that Marantz was shown tons of new music by friends ranging from Keith Jarrett's 70's quartets to Radiohead's cutting edge rock albums to D'Angelo's Voodoo. Arts Magnet High School provided a musical palette with a wide array of colors and Marantz was a sponge for all of the information. Some of Marantz's peers at Arts, most notably pianists Sam Harris and Frank LoCrasto, have gone on to lead musical careers of their own and are known to collaborate with Marantz on musical outings. With the goals of becoming a performing artist in mind, Marantz moved to New York City in 2004 and began a musical journey that has taken him as far away as The Middle East, Europe, and Asia for tours performing live with the likes of Herbie Hancock, Terence Blanchard, and Jason Moran along the way. 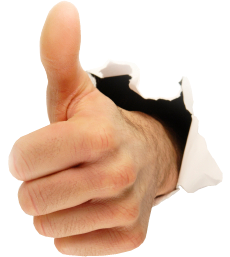 Marantz's 2010 album "Offering" got 3 1/2 stars in Downbeat, and two more full length albums are slated for 2015 and 2016 releases. 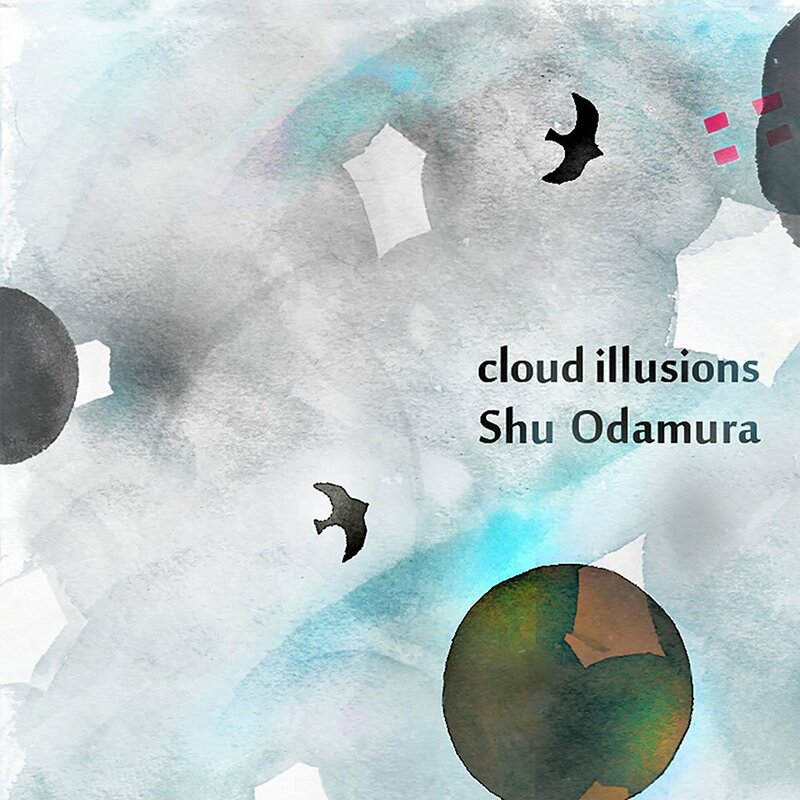 Born in Kyoto, Japan, Shu Odamura is a New York-based guitarist, composer. He holds bachelor’s degree in jazz composition. He started taking guitar lessons at the age of 12. In 2003, he competed in the Gibson Jazz Guitar Contest as a youngest and won the special prize. 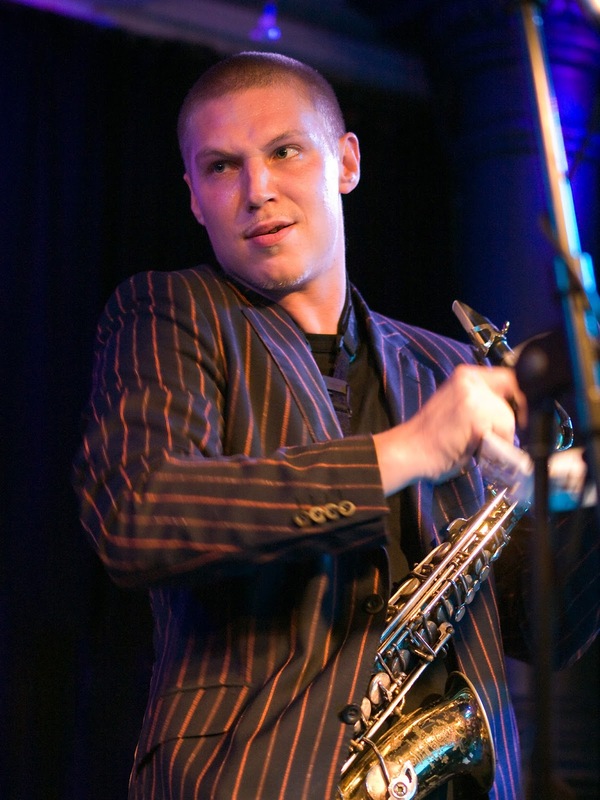 In 2006, He moved to Boston to study at Berklee where he was given the Toshiko Akiyoshi Award. 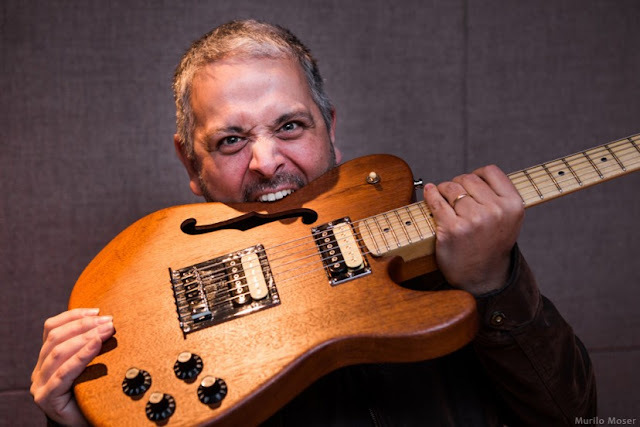 His teachers include Jon Damian, John Wilkins, Diavid Gilmore (guitarist for Wayne Shorter), Greg Hopkins (arranger/trumpeter for Buddy Rich big band), Scott Free, and Ken Pullig. 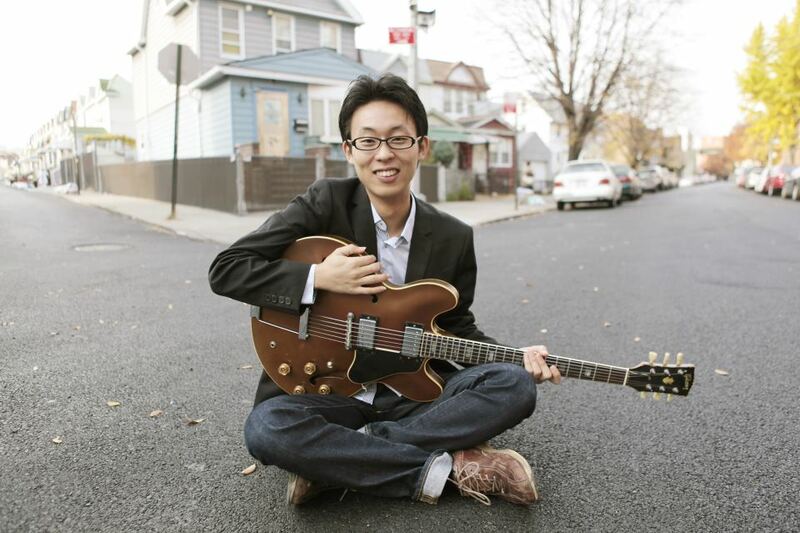 As a guitarist, Shu has performed with various kinds of groups, such as jazz ensembles, pop/rock bands, church choirs, as well as his own jazz duo/trio. He has been credited on numerous recordings. 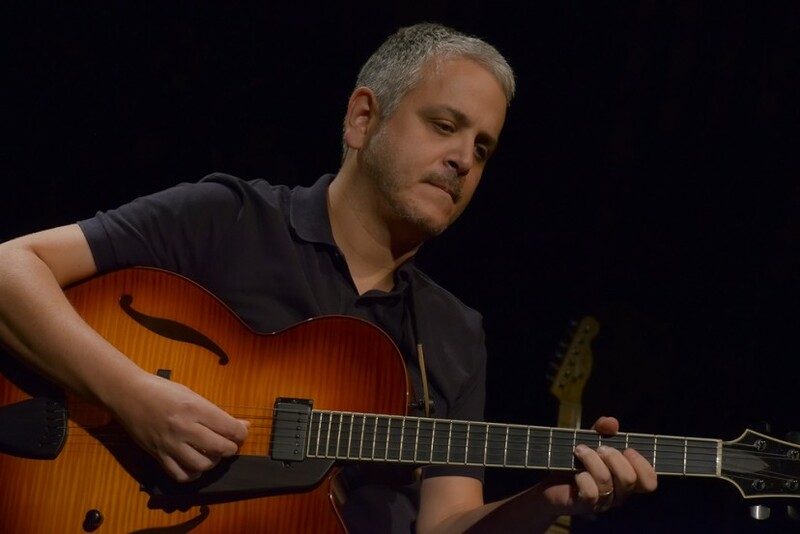 In 2010, he played on Mina Cho’s album “Originality,” which led him to be selected for Third Place in the 32nd Jazz Station Poll (Acoustic Guitar) conducted by renowned jazz journalist Arnaldo DeSouteiro. As a composer and arranger, he works for jazz orchestra, flute/saxophone ensemble, pop singers, and films. His minimal-music piece “Kitchen Talk” was selected to air on Ryuichi Sakamoto’s radio program in Japan. 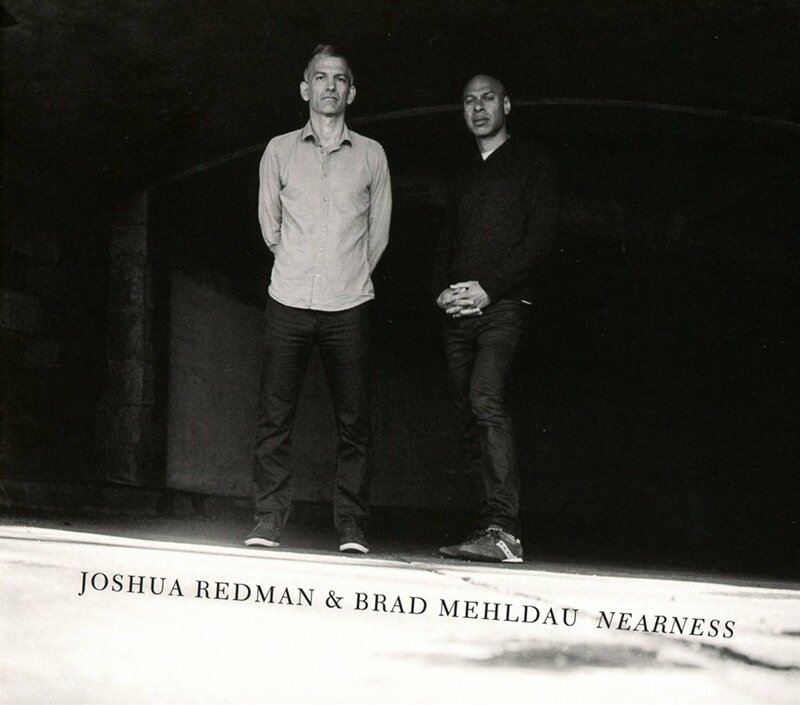 Nonesuch Records releases saxophonist Joshua Redman and pianist Brad Mehldau's Nearness, the longtime friends' and collaborators' first duo album, on September 9, 2016. Nearness, a selection of duets recorded live during their recent European tour, is available for pre-order now at iTunes and in the Nonesuch Store, where an instant download of the album track “Ornithology” is included with purchase. 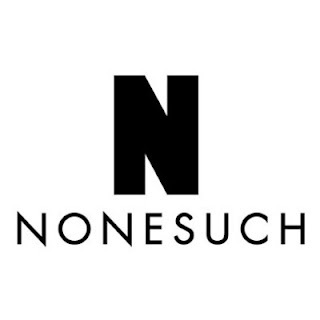 You can hear the track and find out where the duo will be performing together this fall below; for all the latest tour details, visit nonesuch.com/on-tour. 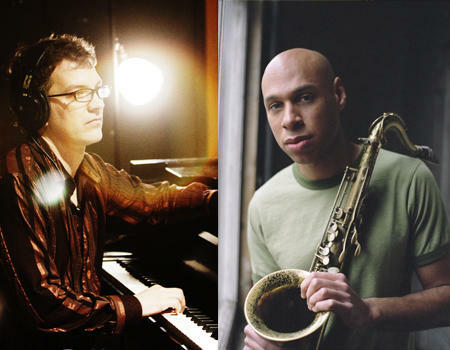 Brad Mehldau first came to prominence as a member Joshua Redman's quartet in the 1990s before becoming a bandleader himself. The pair first reunited in 2010 when Redman was featured on Mehldau's album Highway Rider. In 2013, Mehldau was featured as a performer and producer on Redman's Walking Shadows. "It's like one of those friendships where you don't see someone for a long stretch and then you fall right back where you left off," Mehldau told the Ottawa Citizen when he and Redman performed at the city's jazz festival in 2011. 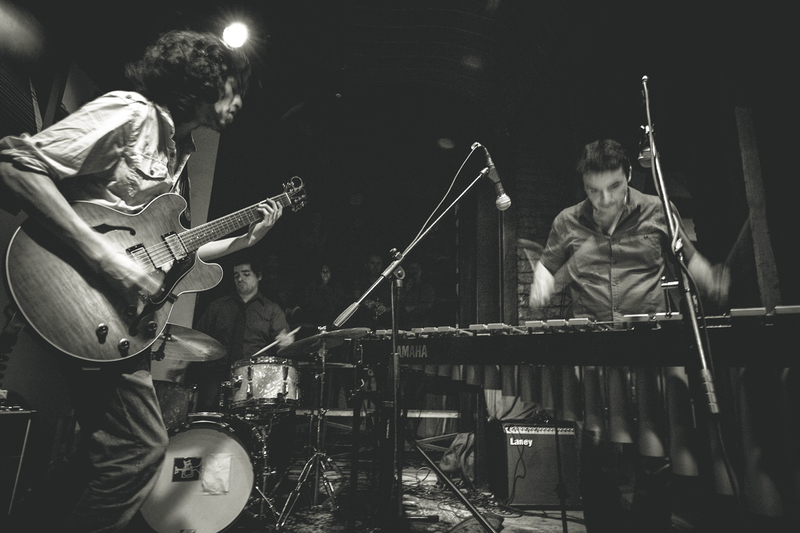 According to the Citizen's Peter Hum, these two friends are "among the most potent and influential jazz instrumentalists of their generation, and what Mehldau calls 'picking up' is in fact world-class improvising before rapt audiences." Each artist has recorded extensively for Nonesuch, with a wide variety of collaborators. Brad Mehldau's label debut was the 2004 solo disc Live in Tokyo and includes six records with his trio: House on Hill, Day Is Done, Brad Mehldau Trio Live, Ode, Where Do You Start, and Blues and Ballads. 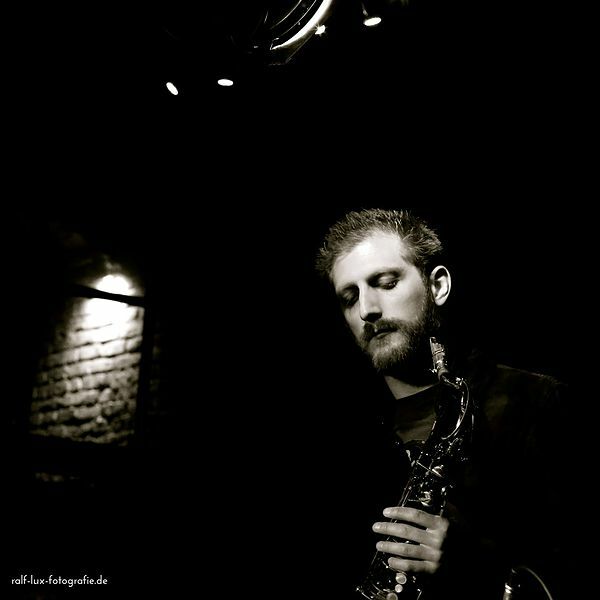 His collaborative records on the label include Love Sublime, Highway Rider, Metheny Mehldau, Metheny Mehldau Quartet, Modern Music, and Mehliana: Taming the Dragon. Mehldau's additional solo albums on Nonesuch include Live in Marciac and last year's 8-LP/4-CD 10 Years Solo Live, which the New York Times says "contains some of the most impressive pianism he has captured on record." 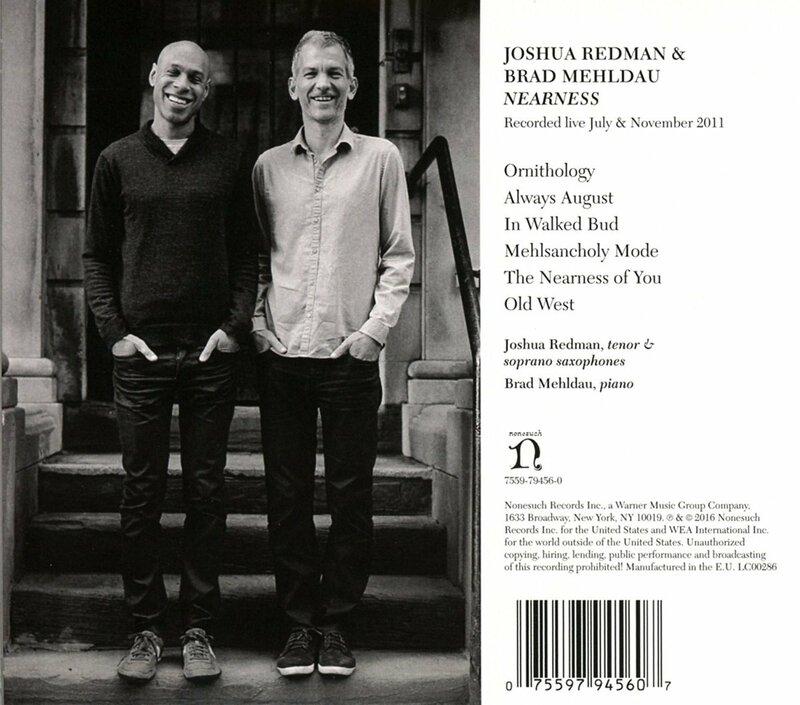 Joshua Redman's first album on Nonesuch was the Grammy-nominated Momentum, released in 2005. 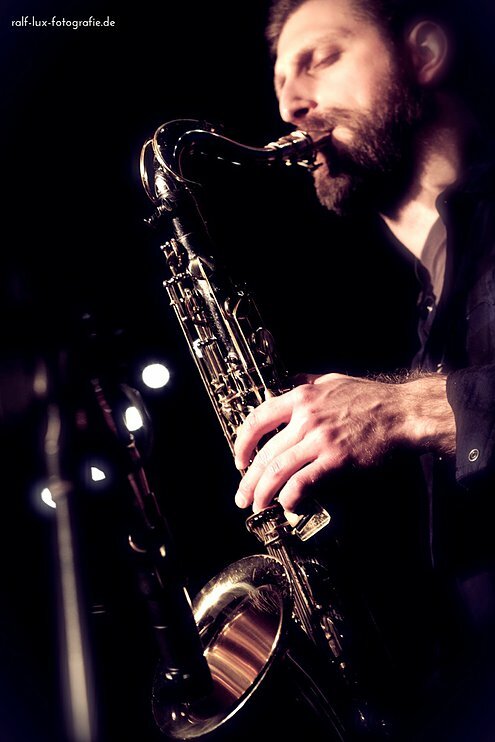 His other releases on the label include Back East, Compass, and Trios Live, all of which explore the trio format; MoodSwing, originally released in 1994 with Redman's own band, including Mehldau, and re-released by Nonesuch in 2009; Walking Shadows, his first recording to include an orchestral ensemble, from 2013; and The Bad Plus Joshua Redman, his 2015 collaboration with the acclaimed trio, which the New York Times called "a knockout" and NPR called "a roaring and beautiful summit meeting." 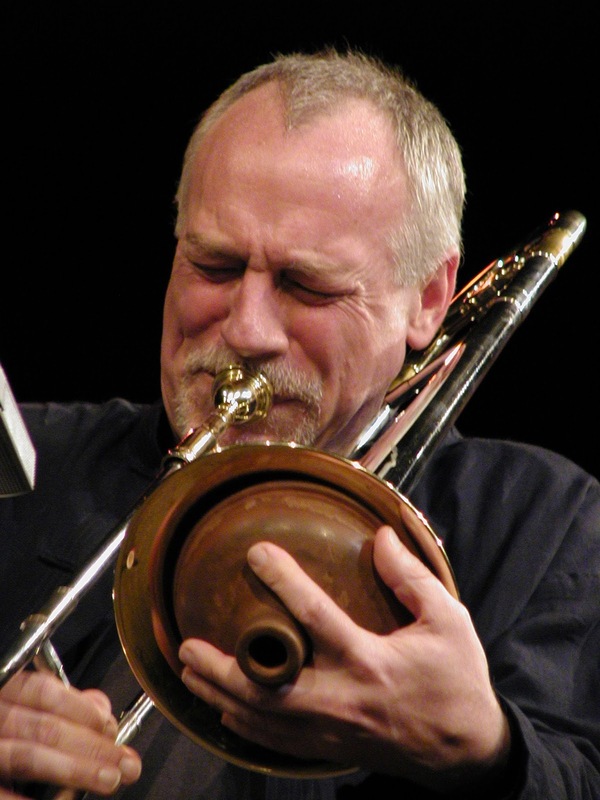 In 2004, he was a founder of the SFJAZZ Collective, an eight-piece, multi-generational ensemble of accomplished musicians. Since 2009, Redman has been performing with a new collaborative group called James Farm, whose members also include pianist Aaron Parks, bassist Matt Penman, and drummer Eric Harland. 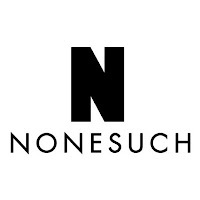 The group has two releases on Nonesuch; their self-titled album from 2011, and City Folk, released in 2014.